•	Kenya’s Uhuru Kenyatta is the most popular leader in Sub-Saharan Africa with 3.6 million likes, ahead of Ghana’s President Nana Akufo-Addo with 1.6 million likes. •	Jordan’s Queen Rania has been topping the list of the most popular leaders in the Arab world for several years. With 16.9 million likes she has twice as many followers as Egyptian President Abdel Fattah el-Sisi (7.3 million likes) and His Highness Sheikh Mohammed bin Rashid Al Maktoum, the Vice President and Prime Minister of the United Arab Emirates, with 3.8 million likes. •	Brazil’s President Jair Bolsonaro has become the most popular leader on Facebook in Latin America ahead of Mexico’s new President Andrés Manuel López Obrador with 5.6 million likes and Argentinian President Mauricio Macri with 4.4 million likes. •	The page of the British Royal Family is the most followed of world leaders in the European Union with 4.1 million likes ahead of French President Emmanuel Macron with 2.3 million likes and Romanian President Klaus Iohannis with 1.8 million likes. •	The Facebook page of the government of Botswana is the most prolific, with an average of 37 posts per day. The presidential administrations of the Dominican Republic and of Ghana both average more than 20 posts per day. •	In early February 2019 German Chancellor Angela Merkel deleted her personal Facebook page @AngelaMerkel, which had 2.5 million fans, after stepping down as leader of the Christian Democratic Union, and in mid-March 2019, Kenya’s President Uhuru Kenyatta temporarily deactivated all his social media profiles including his Facebook page which has 3.6 million followers. World Leaders on Facebook is BCW's latest research into how world leaders, governments and international organizations communicate via social media. The research builds on BCW’s highly acclaimed annual Twiplomacy study, which is now in its seventh year. In 2016, the Twiplomacy study was expanded to cover all key social media platforms and has massively enhanced BCW’s digital reputation worldwide. For more information, visit www.twiplomacy.com. 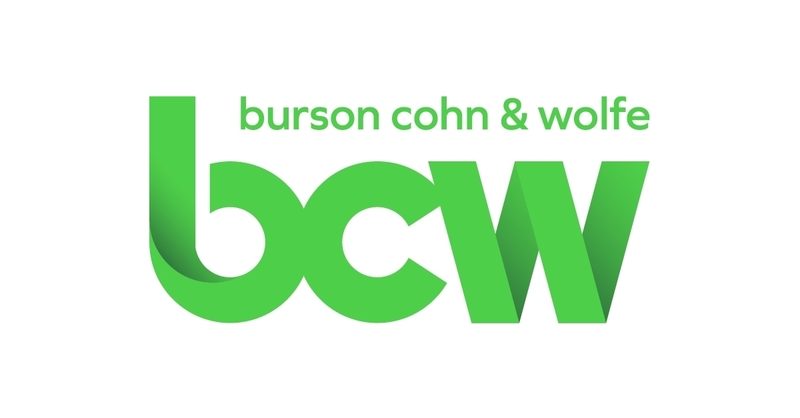 BCW (Burson Cohn & Wolfe), one of the world’s largest full-service global communications agencies, is in the business of moving people on behalf of clients. 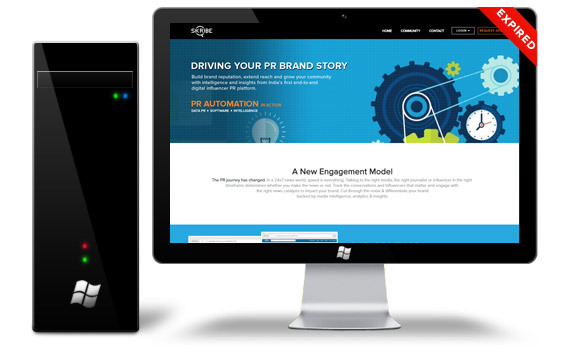 Founded by the merger of Burson-Marsteller and Cohn & Wolfe, BCW delivers digitally and data-driven creative content and integrated communications programs grounded in earned media and scaled across all channels for clients in the B2B, consumer, corporate, crisis management, CSR, healthcare, public affairs and technology sectors. BCW is a part of WPP (NYSE: WPP), a creative transformation company. For more information, visit www.bcw-global.com.